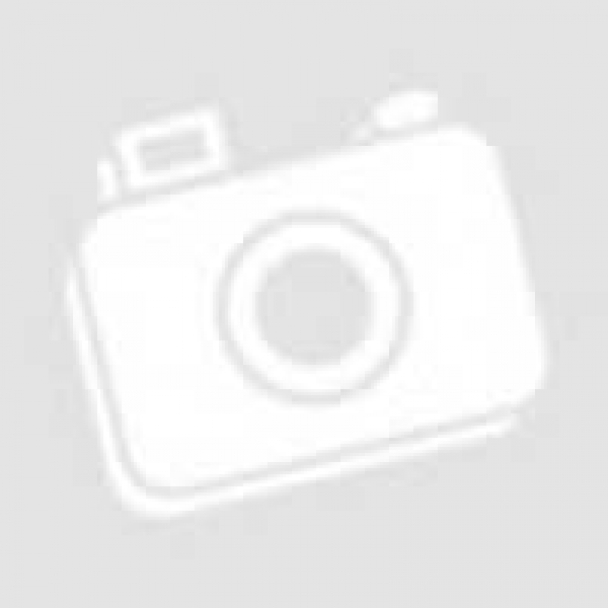 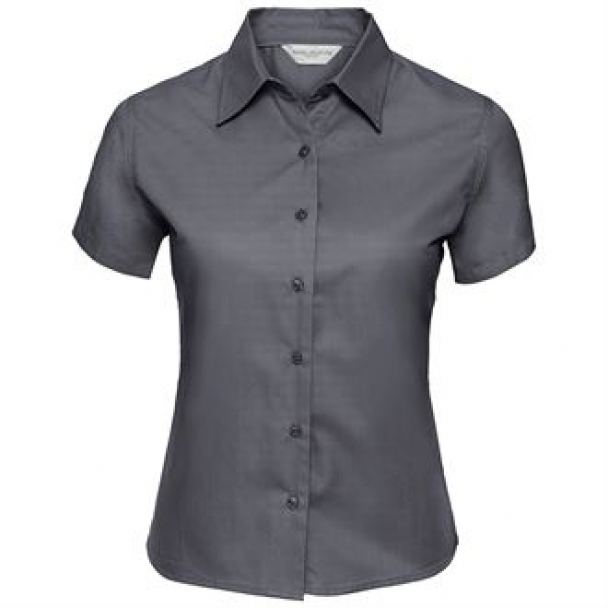 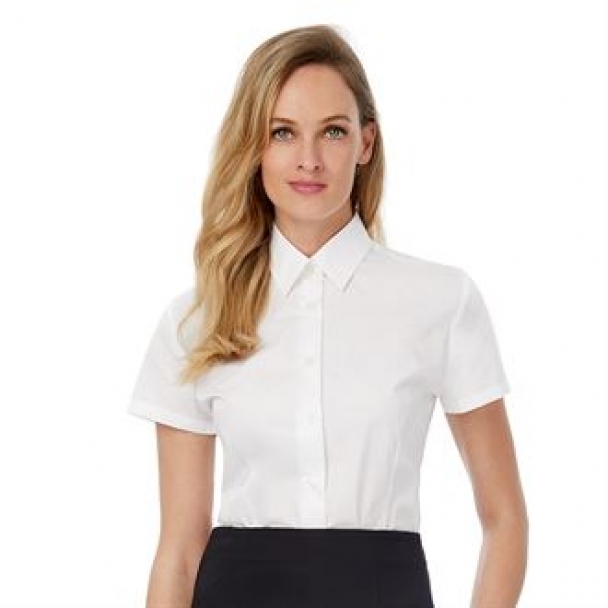 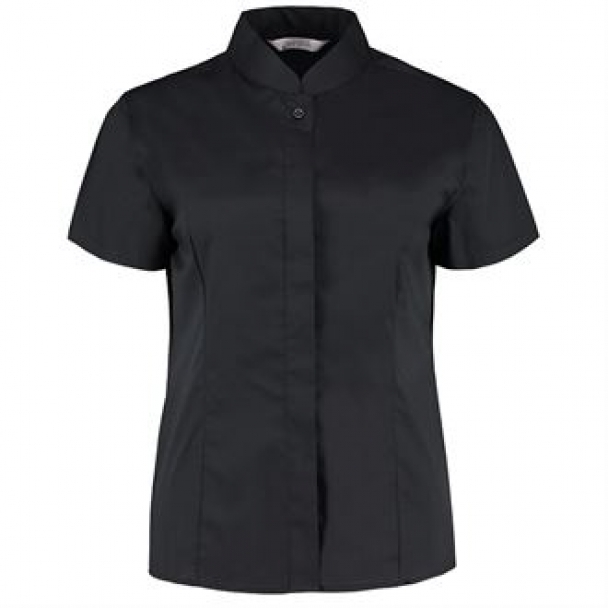 Our wide range of shirts and blouses cater for all kinds of industries. 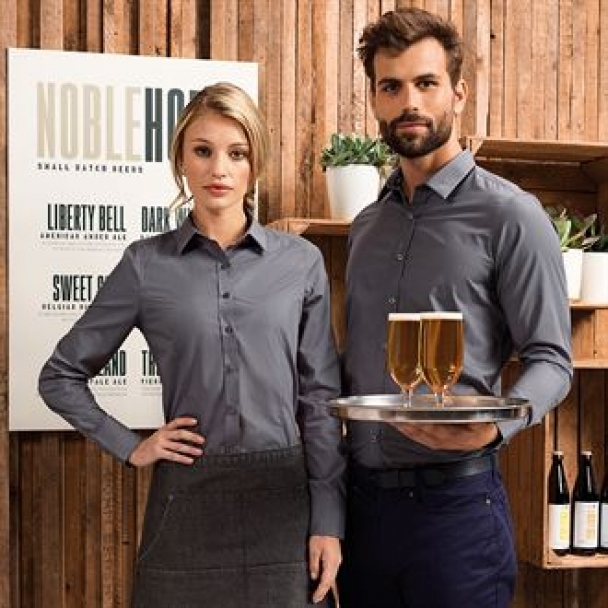 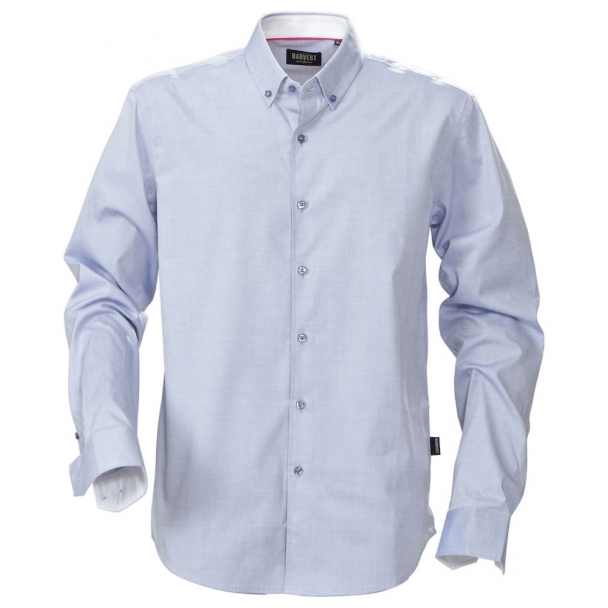 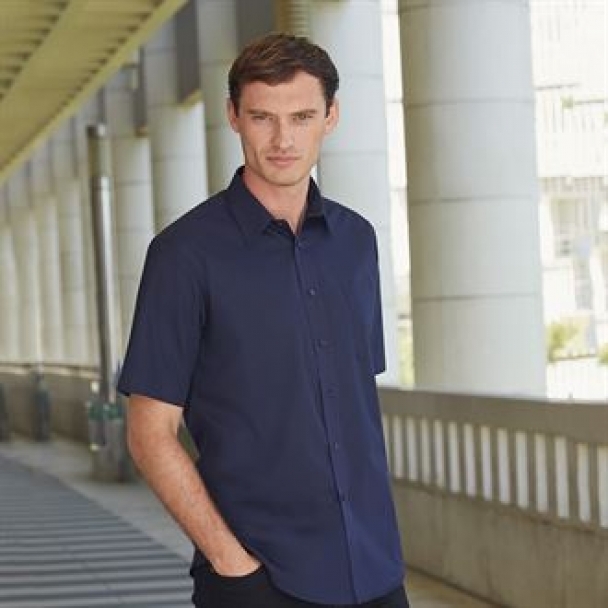 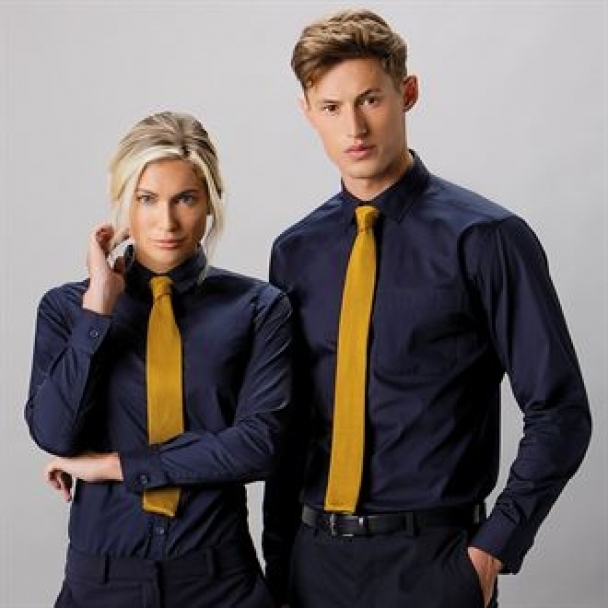 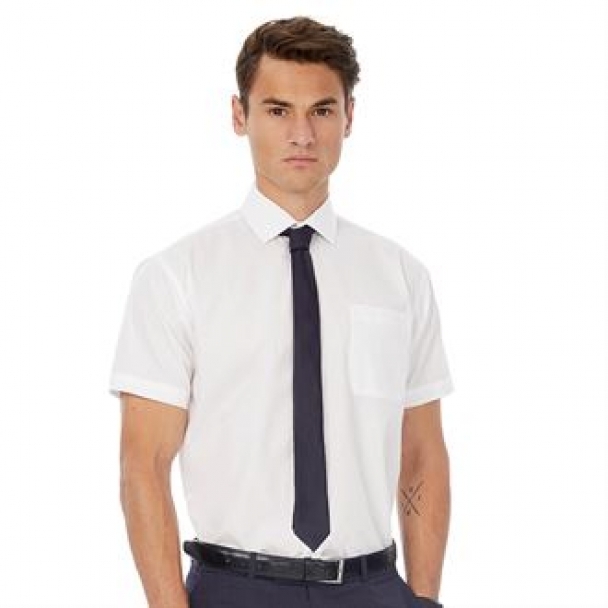 Smart, formal shirts ideal for the office, casual shirts for your team and everything in between. 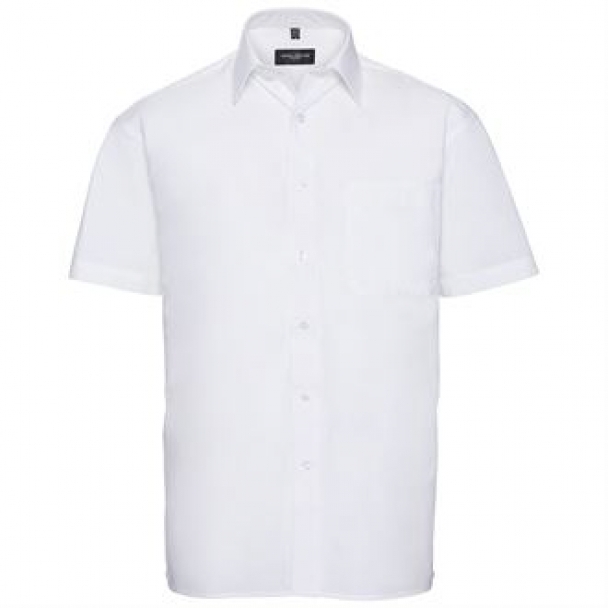 We even have shirts specifically designed for pilots and dart players! 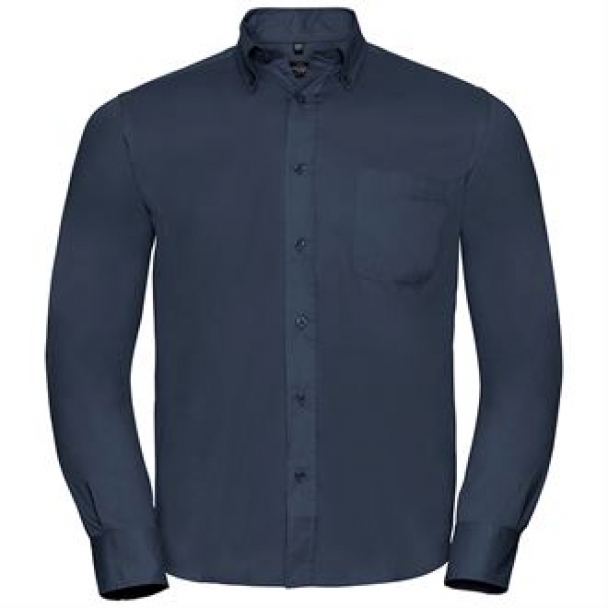 All of our shirts and blouses are ideal for personalisation. . .something we have been doing for over 30 years! 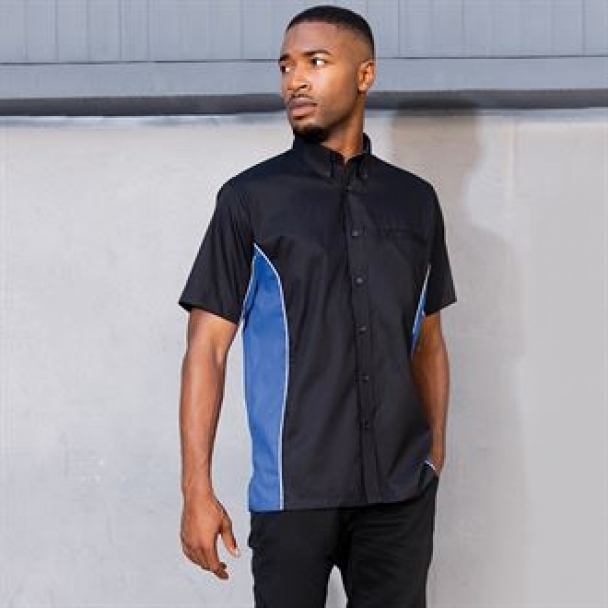 Printed and embroidered designs look great and really add to a corporate image. 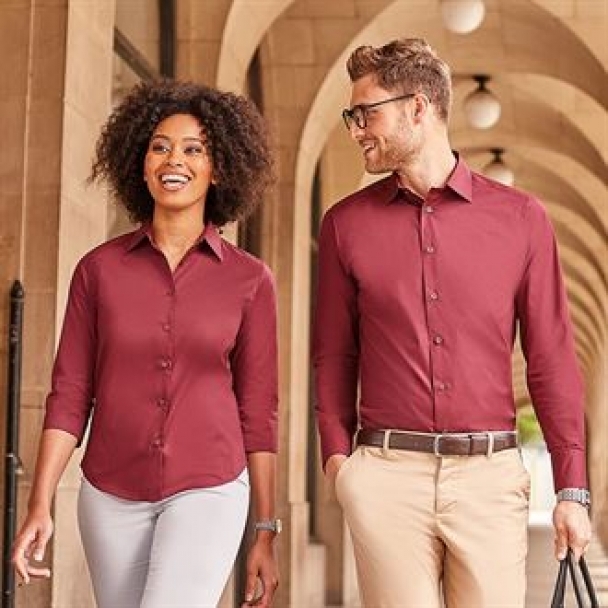 If you need some help choosing the right shirt or blouse, would like us to advise you on the design or simply want to place an order, just call us on 02476 694466. 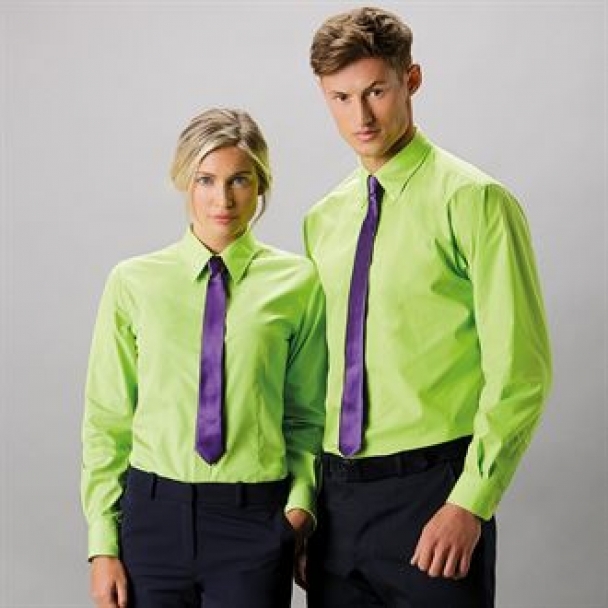 Or e-mail a member of our team on sales@acorn-printing.co.uk.